Do you know what your patients think of your practice and providers? What would they tell their friends and family about you? Patient retention and referrals are important to growing your practice, and it all starts with the patient experience. Get the broad view to help you improve patient retention, practice growth, and the overall patient experience. 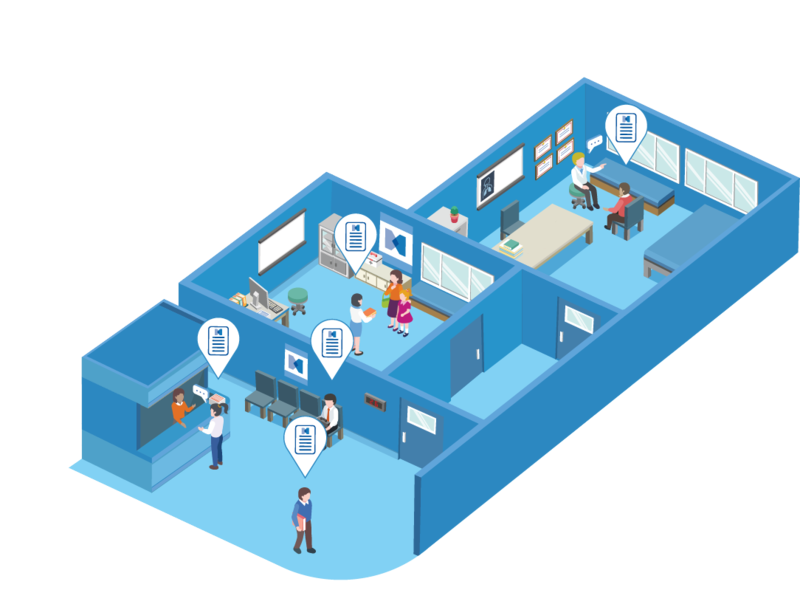 Dive into the data to help providers become better communicators and improve patient outcomes. 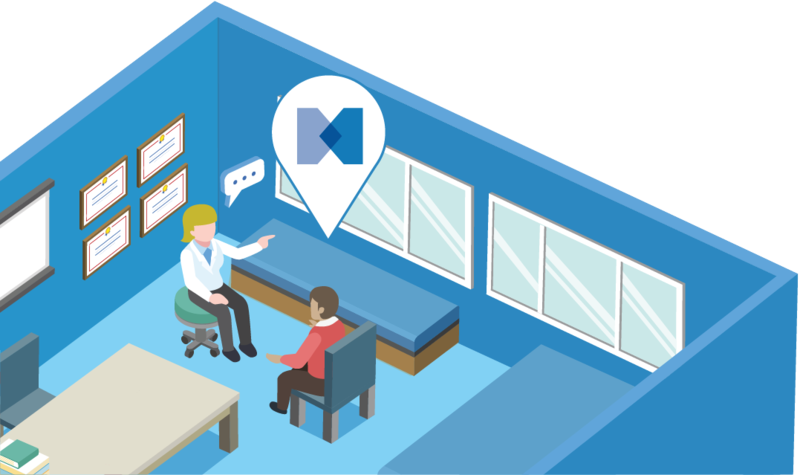 Measure the entire patient experience—from scheduling to checkout procedure—and address issues within your practice before they become larger problems. 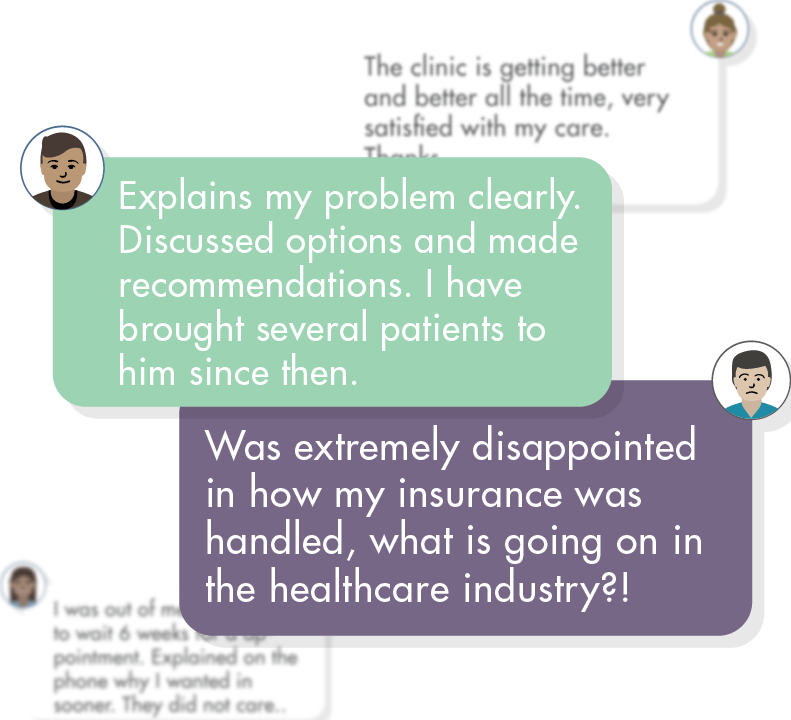 Do you know how patients really felt about their visit? 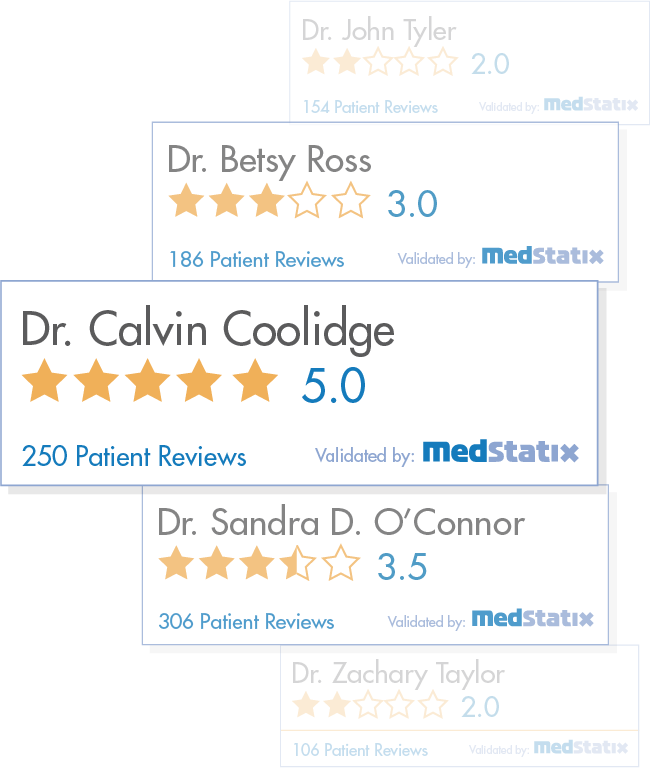 Get direct and honest feedback from patient comments to get the qualitative insight you need. 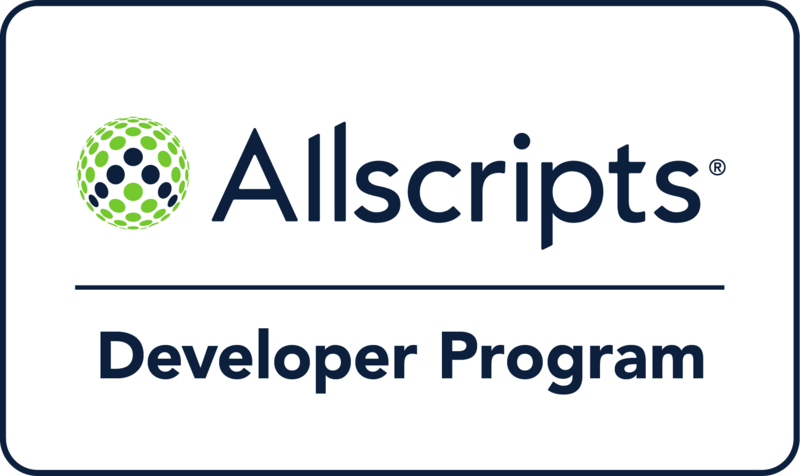 Find out which providers are your top performers and which ones could use improvement. 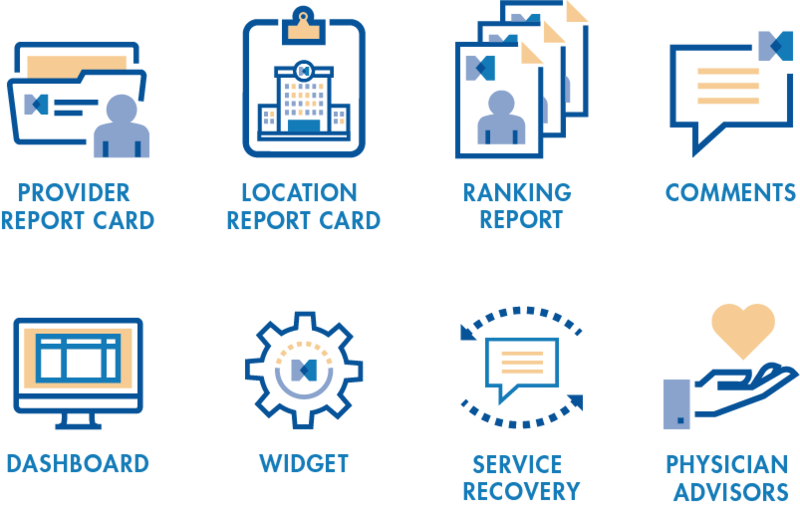 Our reports give you actionable insights on provider performance. Do you know what is being said behind closed doors? 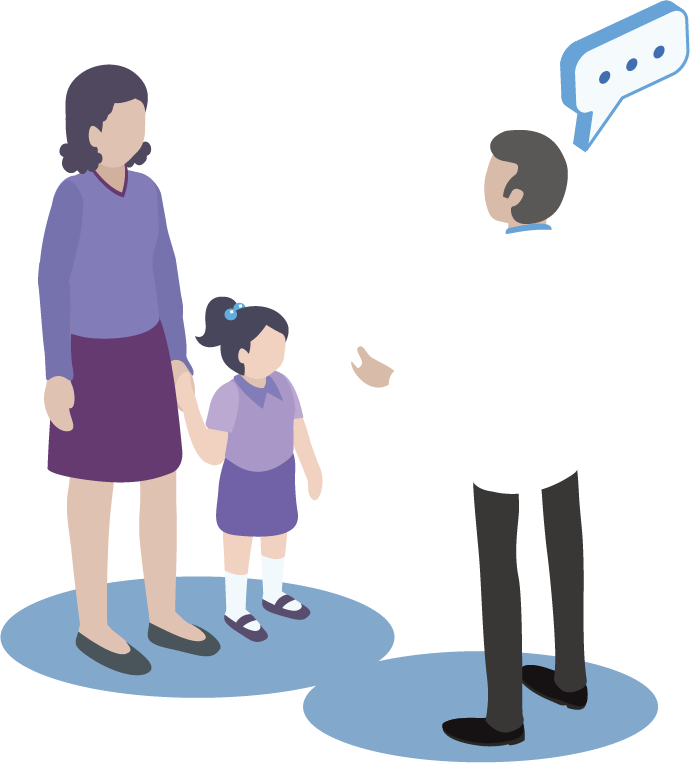 Find out how well your providers are communicating with patients. Our communication metrics give deep insights into the key drivers of care quality. 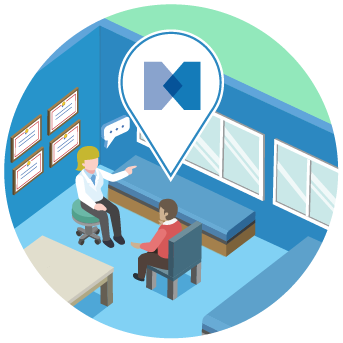 The MedStatix Patient Experience Platform provides comprehensive tools to fully measure all aspects of the patient experience. © 2019, MedStatix Inc. All rights reserved.